Nail tech Robert Nguyen teamed up with Skyline Beauty Supply to launch a brand of nail art supplies called Mr. Nail Art. 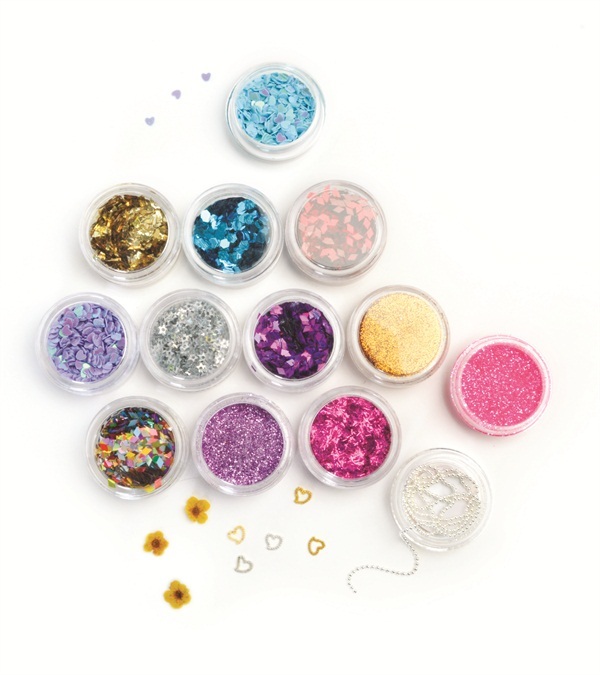 Loose glitters, silver and gold chains and charms, as well as LED lights made to fit a nail plate, make up a small sampling of the accessories available. For more information, visit Mr. Nail Art.